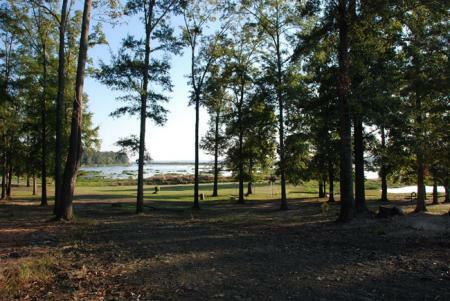 Converse Bay is on the northern part of Toledo Bend in a very rural setting. 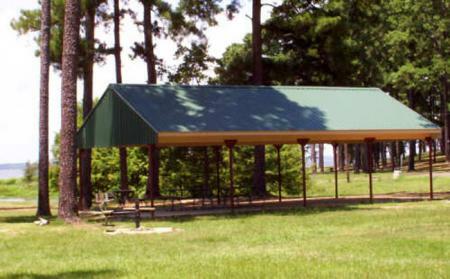 It offers a boat launch for access to the open water; a small pavilion provides an area for several families to gather. 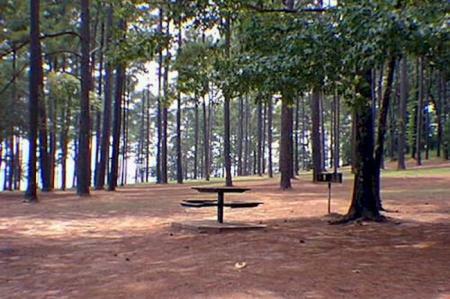 This is a Sabine River Authority park site. 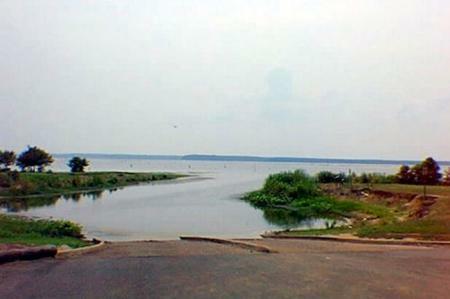 Fishing & Boating amenities: Boat ramp.